We invite you to get acquainted with an assortment of our shop.Surely you can find something for yourself! Did you know that the health of your large intestine is reflected in the health of your skin? Your large intestine and skin are organs that interact with the environment. They both absorb and emit chemicals, water, and other metabolic products. The large intestine is the body’s largest internal organ; its purpose is to absorb food, nutrients and water. The function of the skin is to hold not only all of your other organs, tissues, capillaries and muscles in place, but also to allow your body to breathe. It is a respiration organ it both inhales and exhales. 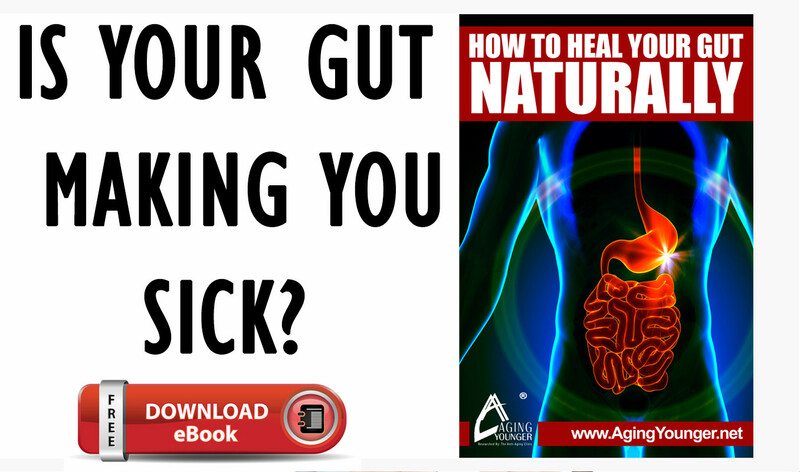 This FREE E-BOOK is what you need to get your Gut back to WELLNESS again.